Lan Yu Island is a remote island in south Taiwan, just north of the Philippine islands of Batanes. 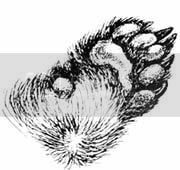 It is populated by a Polynesian race of people called the Yami, though the people there often call themselves “Tawu” (sometimes spelled Tao), which in their local language simply means people. The customs and languages of the aborigine people in the Batanes and Lan Yu Island are very similar. 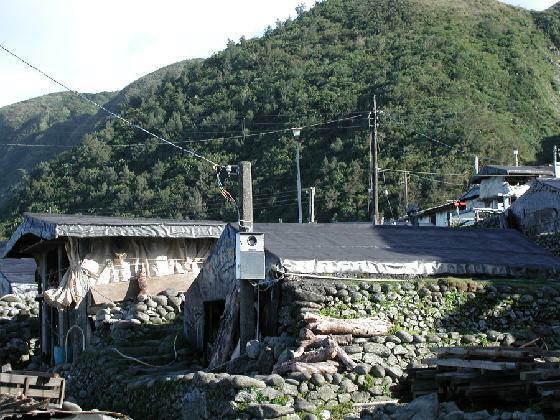 Several local legends describe the excursions of the Tawu to the Batanes islands. 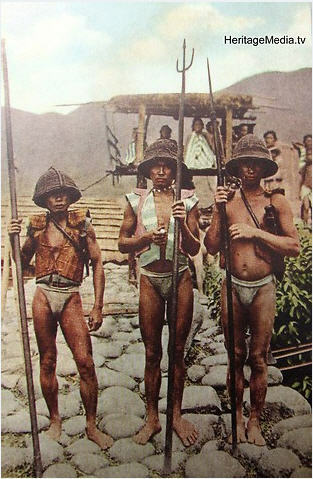 The Tawu have lived fishing since more than 3000 years before. Every year from March to June, the flying fish follow the Black Current to Taiwan. Each year they hold the very important Fish Calling Ritual. The Yami have no chiefs; rather elders from families are selected as advisors and these decide on important issues. 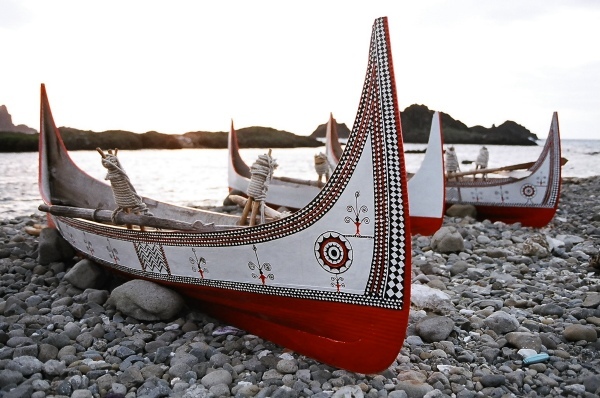 They are skilled canoe builders, with their distinctive design. One traditional form of their houses is shaped like a canoe. Another traditional form of the Tawu house is made of stone and is built partially underground as protection against typhoons and strong winds. This movie is a short introduction to the place and the people and highlights the problem of the island becoming a nuclear waste dumpsite. All over the world we lose traditions and old culture everyday. Why? I see it in America and in Russia, I just saw more of it in Ukraine. The old gets left behind and what replaces is not always better. I'm from Batanes and and its very good to know that we have similarities with their cultures, i can even understand some of their dialect. yeah it cool!! I am an Ivatan from Batanes. I was there six years ago. Their language is more authentic than ours. I'm glad I was instrumental in helping a man from Lanyu who married an Ivatan process their papers here in the Philippines so the lady and his children can stay in Taiwan. I plan to go back there.